Now you have the chance to learn Reiki, one of the most popular, ancient Japanese healing techniques that is simple and so easy to learn and practice. Reiki refers to Life Force Energy. ‘Rei’–Life Force, divine and ‘Qi’ – Energy. This ancient Japanese technique dates back to 1922. After the attunement you receive from the master, you would become a channel to receive universal energy and transmit it to yourself and others to different parts of the body. Learn to adapt the 5 basic principles of Reiki. Besides this, get attuned to become a channel for Reiki and be able to practice Reiki on self and others. You will be taught the 12 body positions where Reiki can be administered for better health and harmony. You will be provided with the manual of Reiki. By the end of Level 1 you become a certified Reiki practitioner for Level 1 who is able to do hands on Reiki and heal self and others. This course will change your life and bring about a radical change in your energy and healing abilities. 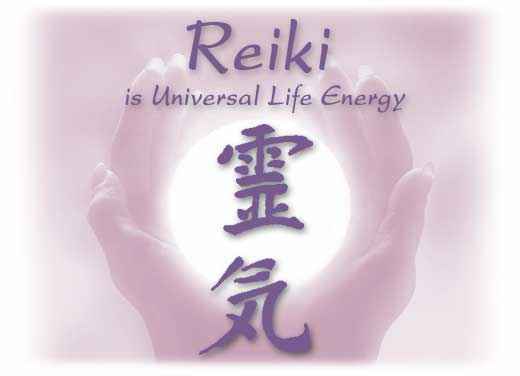 Reiki is a gentle healing process for physical illnesses, emotional imbalance, release of toxins and negativity, healing of the past giving you positive energy, balance and harmony. All those who wish to learn Reiki, welcome good health and positivity in their lives. Do not miss out on the opportunity to change your life positively and become full of energy. For personal attention purposes, a limited number of people are welcomed per batch. Avail of the opportunity now and register today! Reiki Level 1 – where hands on training is done on 12 chakra body positions. You will be taught how to heal himself and others by giving hands on healing. Reiki Level 2 – 3 symbols provided to do distance healing.